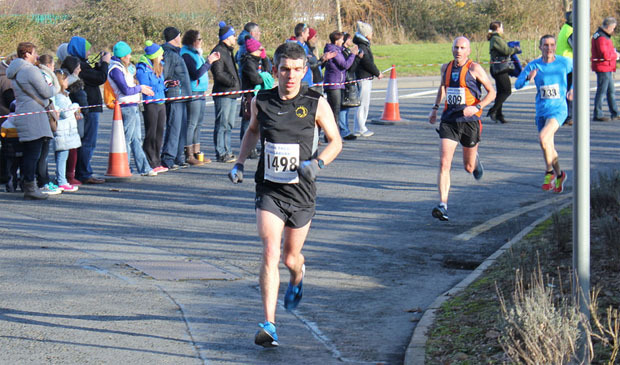 The annual Mealagh Valley 10 mile road race organsied by Bantry AC was held on Sunday the 22nd of February 2015. 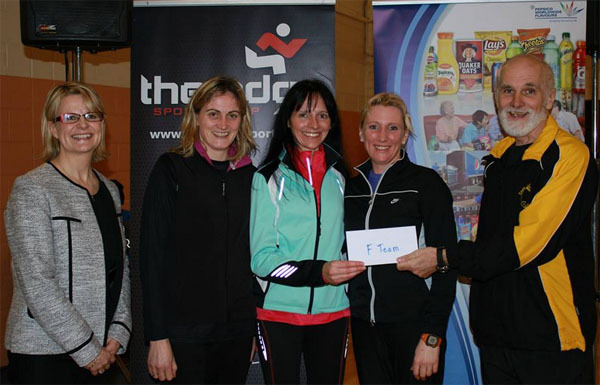 Despite the wind and rain, a total of 11 members made the trip to West Cork with 4 getting into the prizes. 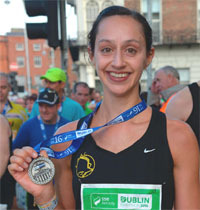 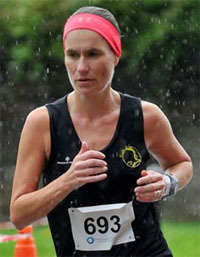 Well done to Elaine Guinane who won the women’s race in a time of 1:12:34 on a challenging course! 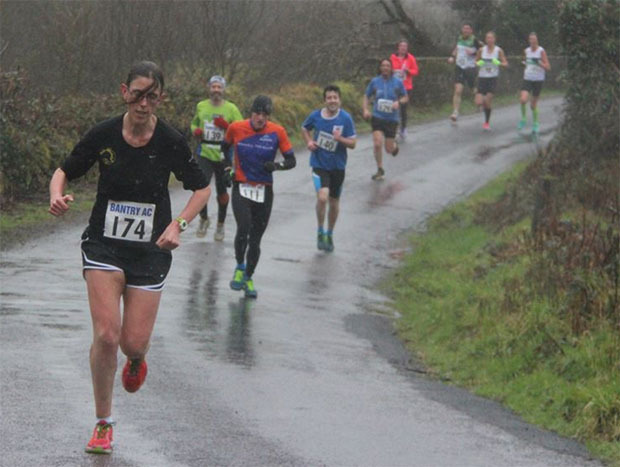 This was Elaine’s second race win outright having won a 5k race in Bandon last November but a first over the longer 10 mile distance. 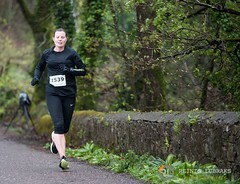 Also getting into the prizes was Deirdre O’Callaghan who finished 1st F40 and won her first category prize ever! 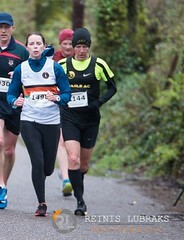 Mary Cotter took home the 1st F50 prize while Joe Murphy picked up 1st M55. 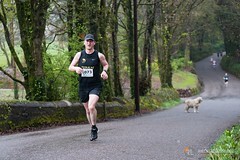 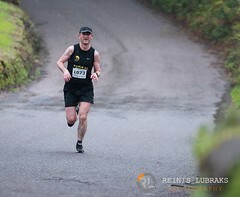 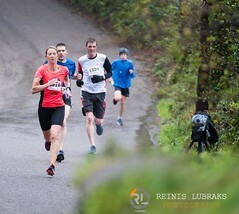 Despite the threat of rain, conditions were almost perfect for this years Carrigaline 5 mile road race. 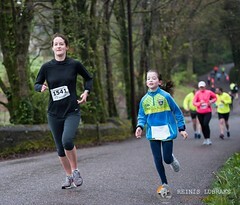 Thanks to everyone who took part. 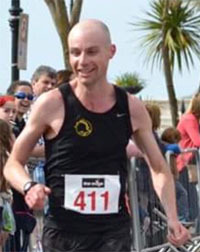 We had 379 finishers this year, up 24% on the 305 of 2015. 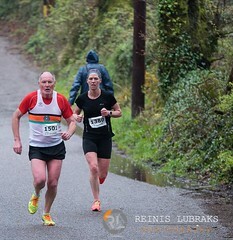 The winner of the mens race was Alan O’Shea of Bantry AC while in the womens race, we had a dead heat between Laoise Ni Thuama and Helen Leonard. 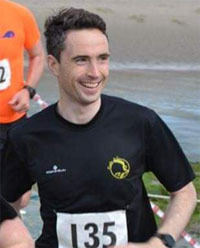 One of the aims of the race is to contribute to charities in the local community. 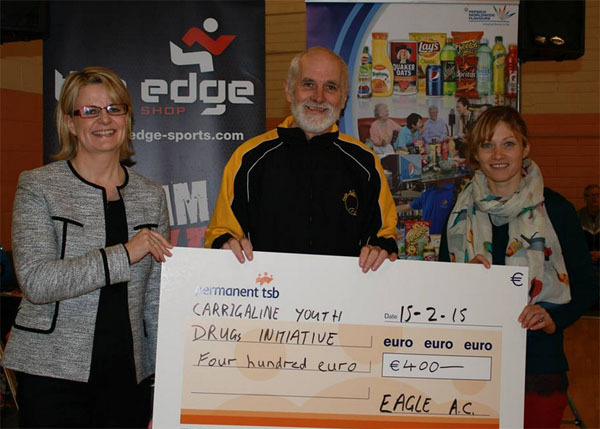 This year with the increased numbers, we donated €800 compared to €650 last year. 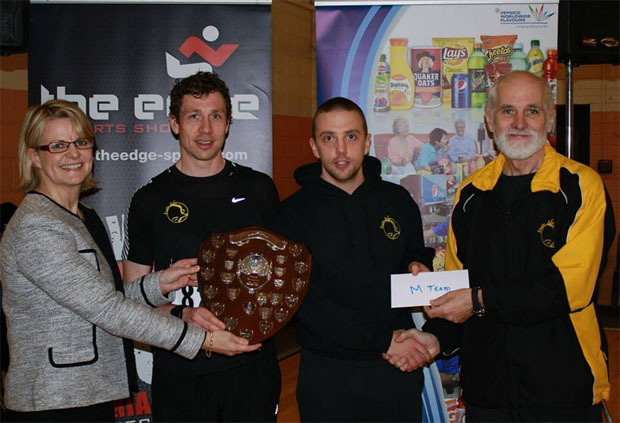 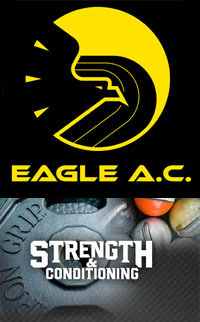 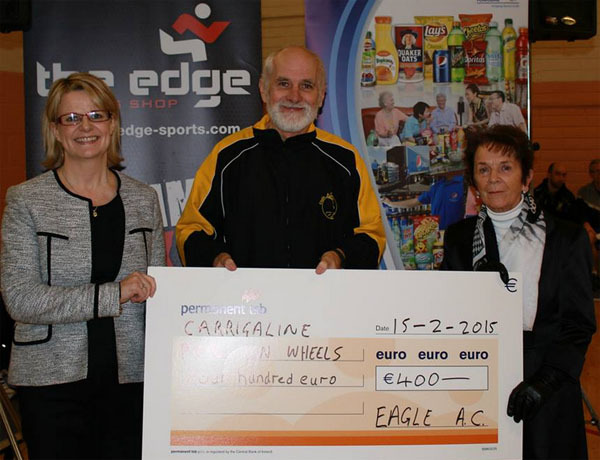 All participants in the race received a discount voucher from the Edge Sports Shop, a sponsor of the race. 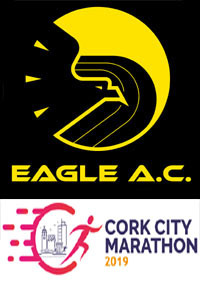 These should be used before the end of September 2015. 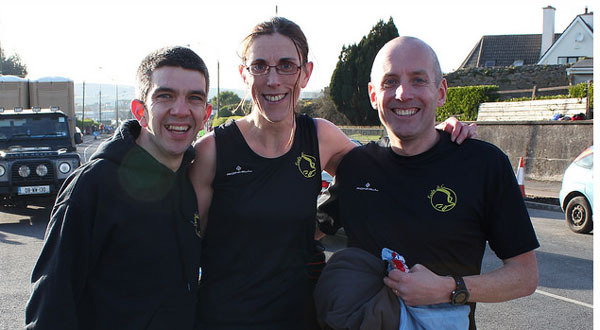 Dungarvan 10 mile : The first big 10 mile race of the Spring was on last Sunday the 1st of February 2015 with the Dungarvan 10 mile road race. 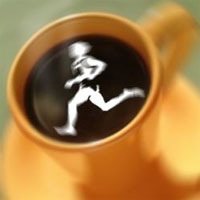 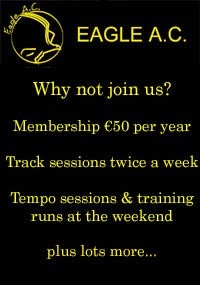 We had 17 members taking part with several recording new personal best times over the distance. 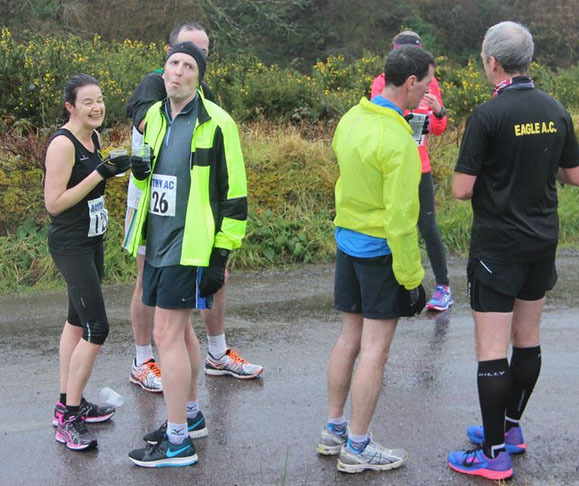 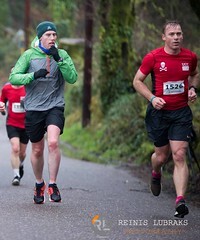 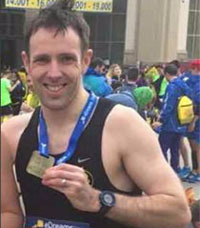 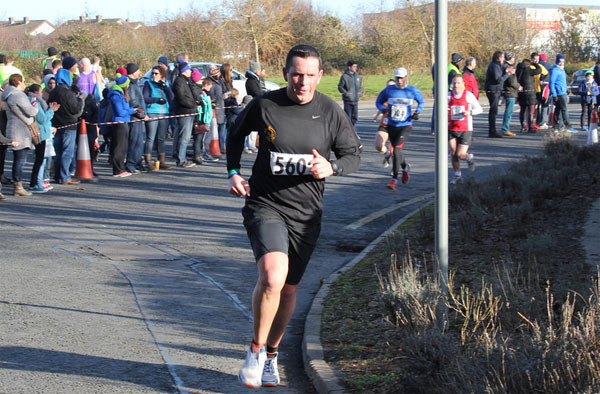 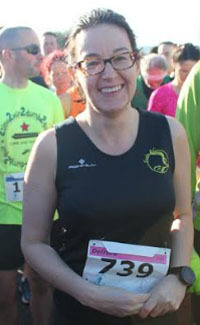 Killarney 5k : We had one member in the first race of the Killarney Winter 5k series. 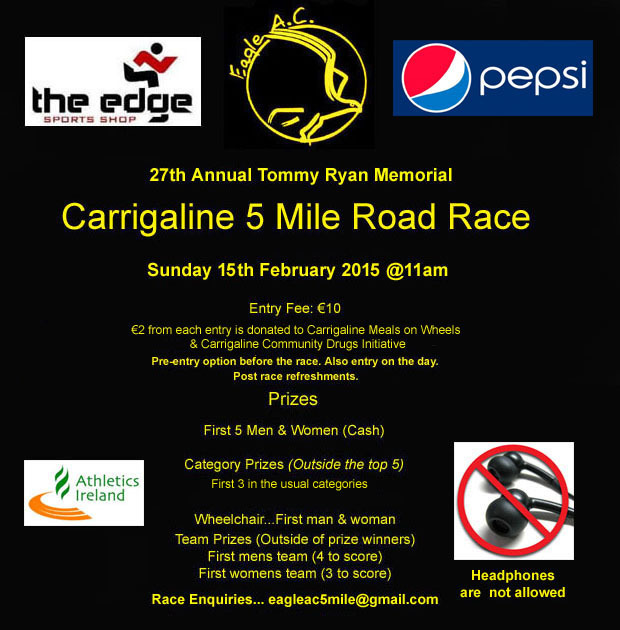 Doneraile Park 5k : We had one member taking part in this 5k in Doneraile Park on Saturday the 31st of January.